Since its opening, Paranaense Museum took six seats, until the setting up in the current one, São Francisco Palace. It was directed by major names in Paraná society, including Agostinho Ermelino de Leão, Romário Martins and Loureiro Fernandes. 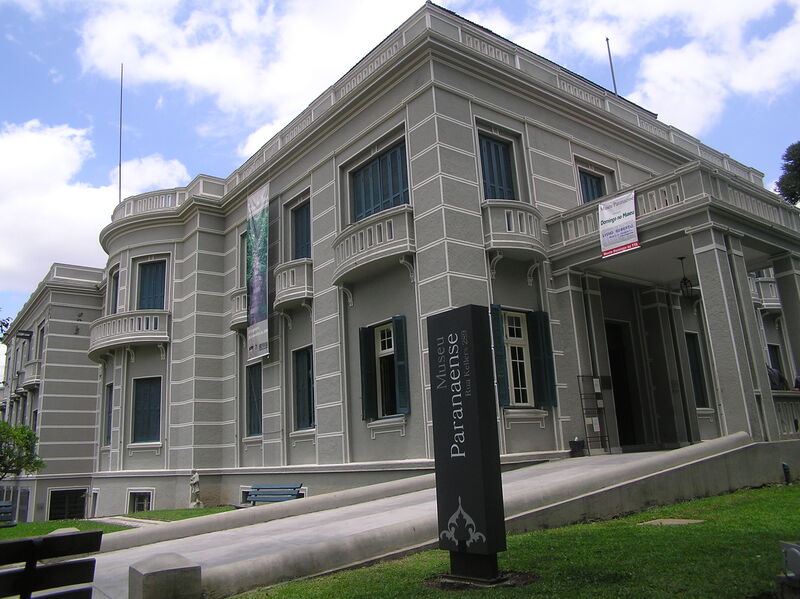 Currently, the Paranaense Museum conducts studies in the fields of Archaeology, Anthropology and History. It has laboratories, library, auditorium, as well as permanent showrooms and temporary exhibitions.